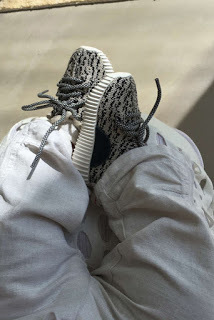 Glowy: Sneaker News: Kanye West is Set To Realease The Yeezy Boost 350 Infant Sneakers. 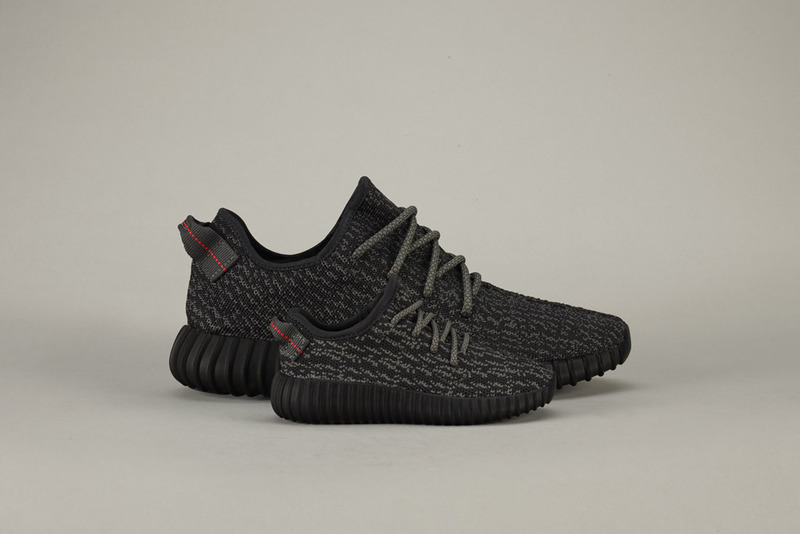 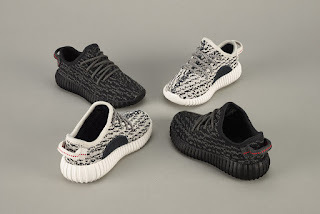 Sneaker News: Kanye West is Set To Realease The Yeezy Boost 350 Infant Sneakers. 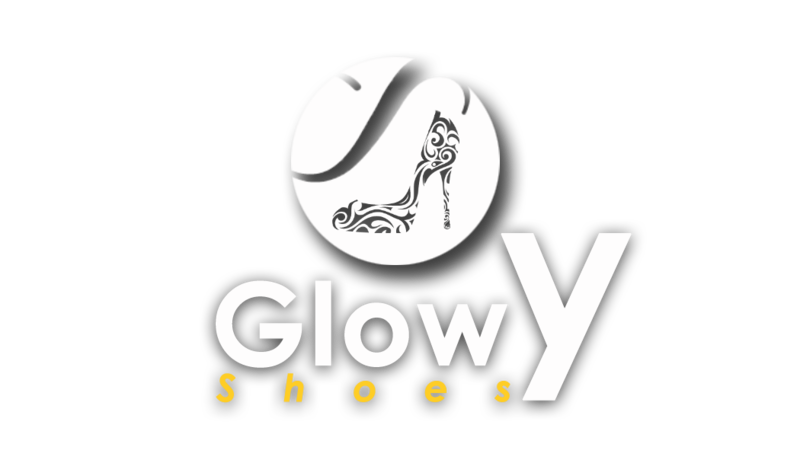 Just for kids. #YEEZYBOOST 350 Infant, coming August 27th. The sneakers, which have enjoyed incredible success since their debut last year, will be available in U.S. sizes 5k-10k in the Pirate Black and Turtledove colorways.The sneakers are a nearly one-to-one model of the adult silhouettes, allowing parents and their kids to coordinate. 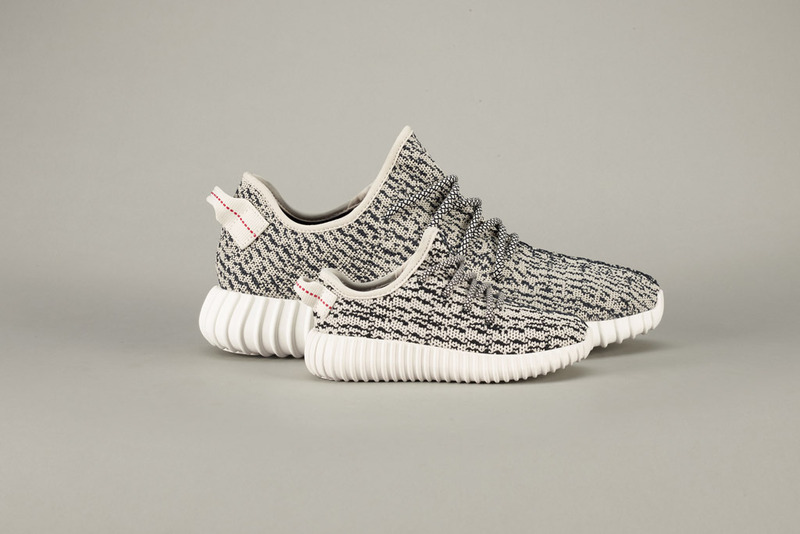 The shoes feature Adidas’ Primeknit upper, rubber outsole, suede accents and the Boost midsole. 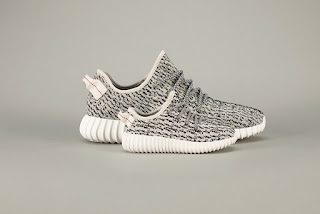 The shoe will retail at $130. 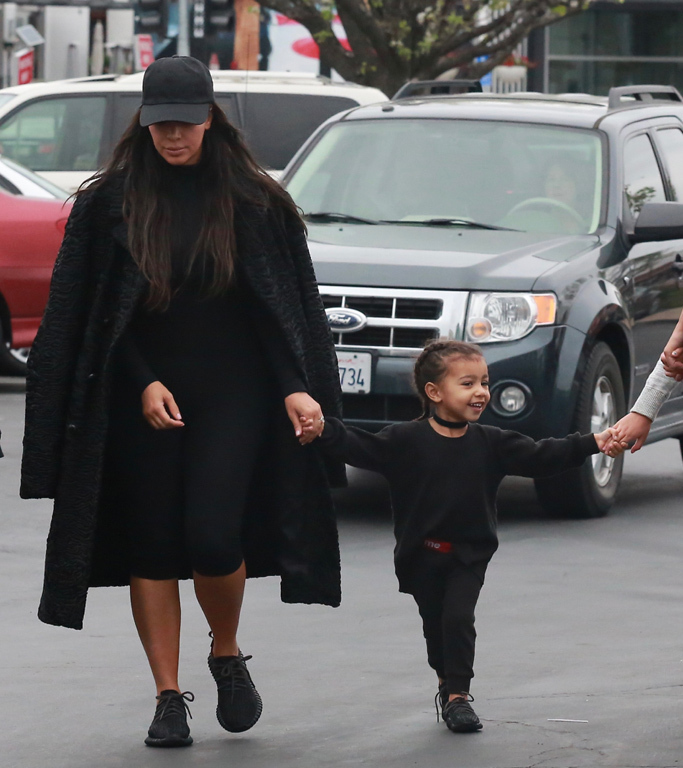 Below is Kim Kardashian West and her daughter North West coordinating in the adult and infant yeezy boost sneakers.